The more data points about your newsletter subscribers you have, the more granular you can segment your lists and the more efficient your newsletters will be. 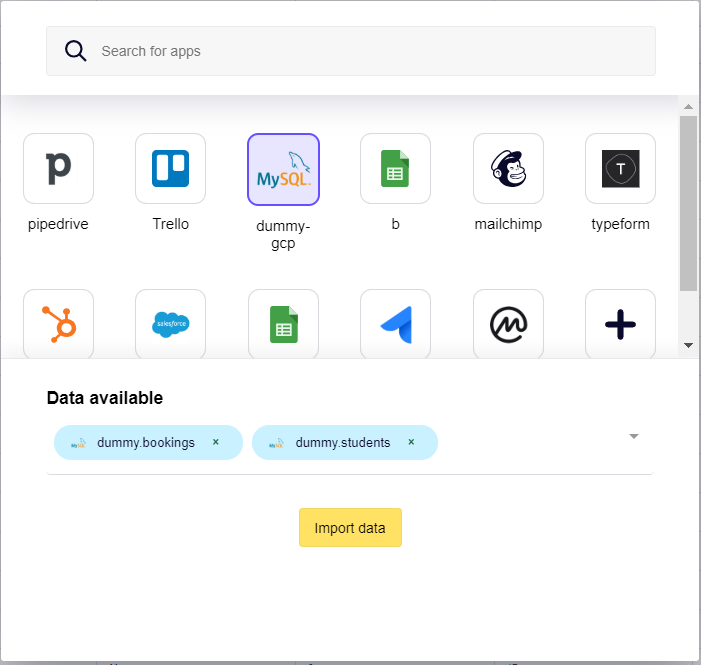 Let&apos;s see in this tutorial how to automatically get data from your database, transform it and push it to Mailchimp&apos;s merge fields. Let&apos;s imagine a marketplace that lets students book lessons with teachers. 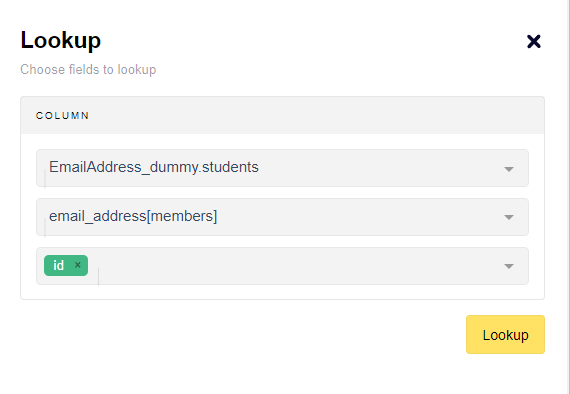 All the students are part of a list in Mailchimp. We have in our database all the data related to bookings. 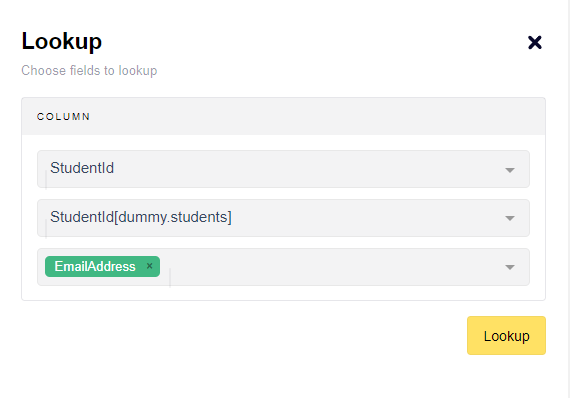 We would like to get in Mailchimp the number of bookings booked by each student and the date of the last booking. We&apos;ve created two merge fields in Mailchimp: "number_of_bookings" and "most_recent_booking" respectively with the types number and date. And you&apos;re done, run once this workflow to see the results, and schedule and publish it!